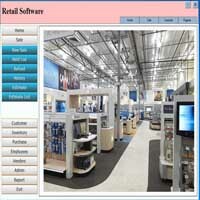 Point of sale software, Restaurant , Repair shop , Salon and Retail Store. Easy to use and learn POS Software for Restaurant , Retail, Repair shop, Salon and Rental. Latest Versions are Only sold From our Website with All the Updates ! Experience the unlimited potential with POS software and system. Contact us by, Online Chat, Contact form or Phone. 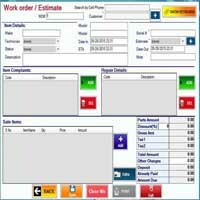 Restaurant Point of sale Software 2019 . 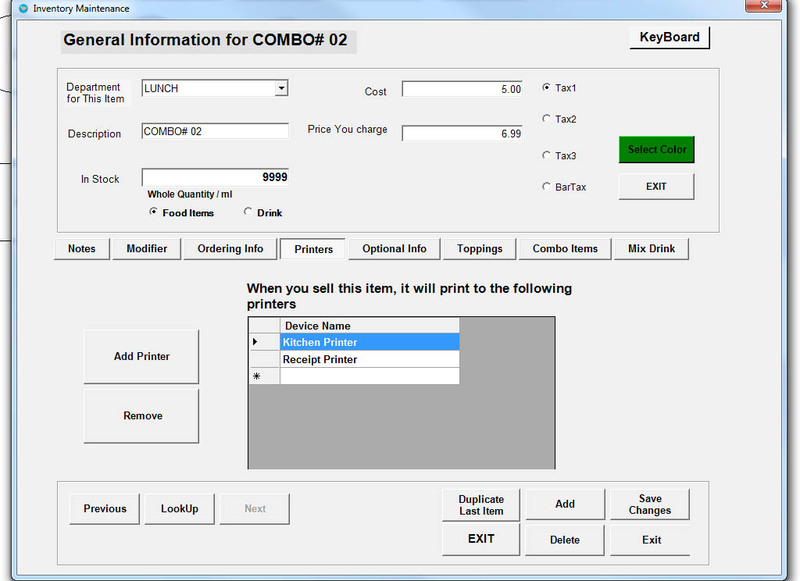 Easy to use Powerful Restaurant Point of sale Software. 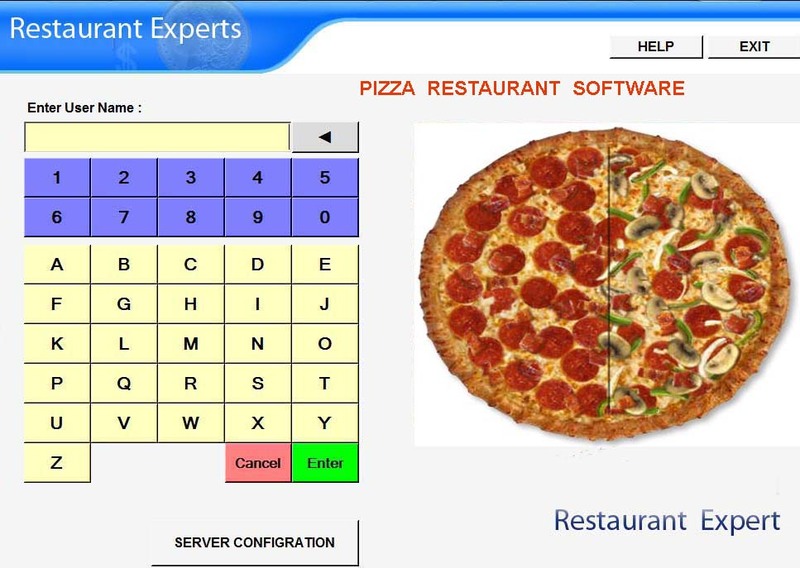 Easy to use software for Restaurant wit or for Fast Food Cafe. Easy to use for Pizza Restaurant with Easy Topping adding Pizza module. Easy to Setup appointment and Sell Services / Products. 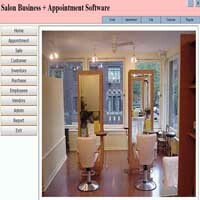 Manage your Salon / SPA business , View All Reports/ Transactions. Repair Store Expert NEW 2019 Software. New Updated Version For Mobile Store , Liquor Store ,With Advance Features. For Most Retail Operation . Good for Liquor Store , Grocery Store, Phone Store , Garments, Convenience Store. Easy to use Dry Cleaner Drop off and Pick up. Easy to use Dry cleaner software, Automatically save all your Transactions. DVD / ANYTHING Rental Expert Software . Rent DVD . Create Memebership and ID Card with Picture. Easy Rental Business management Software. Contact us for more Detail and Write Question if you have any. Loan and Financing Software (Non Automotive). Buy Here Pay Here Software (Automotive Sale). Anything Item Loan; Electronics, Furniture, Computers, House Hold Items. Easy Installment , Fix Amount Installment , Rate of interest Setup / Zero Interest Setup. Used Can Dealer Buy Here Pay Here software Easy Installment , Fix Amount Installment , Rate of interest Setup / Zero Interest Setup. Our Web Developer use the best logic into a visual modeling system that showcases your online business the most. We implement Rapid Software and Web Development. Software is Changing the World. Our Software Development Center empowers software development by providing state of art software for Restaurant , Retail , Beauty Salon, Dry Cleaner Store, , Novelty Store , Rental Business, Repair Store and Custom Software for Business. Web Site Designa and Development. ©i2htech Software. All rights Reserved.